Between March 25th and April 1st, there are 2 bank holidays to make the most of (result being you’ll need to take less time off work!) making it an ideal time to get away. 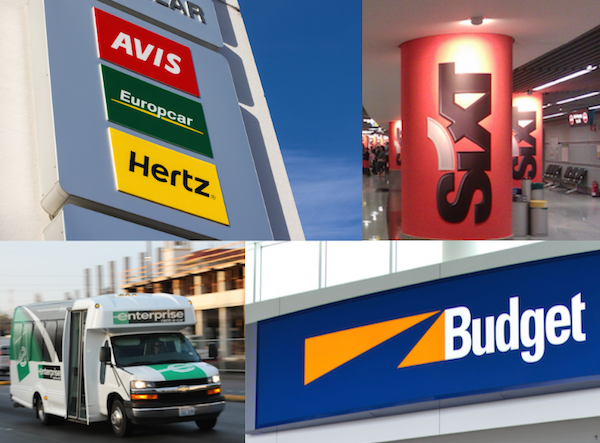 We’ve taken 6 of our Car Hire providers and compared their prices across 12 worldwide locations for the week above. Using the same spec car, we wanted to find the cheapest provider over all, as well as the cheapest location – just as a little inspiration for you, not that you need it of course! 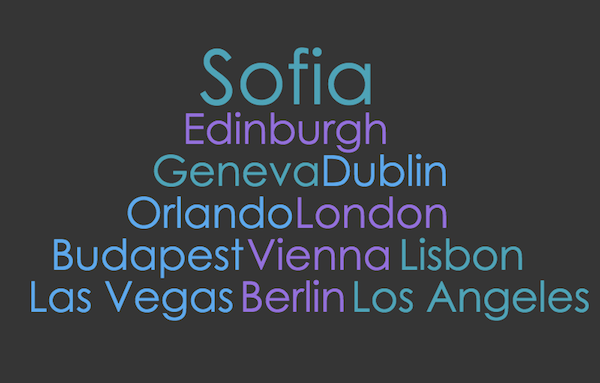 Across all 12 locations, Sofia, Bulgaria came up as the cheapest location to rent a car for a week, with the average price across the providers coming in at just £100! This was in stark contrast to hiring the same car in Geneva, Switzerland which came in at a whopping £370 on average! We also found that Budget Rent a Car came up as the cheapest on average, (does the name not give it away?!) and Avis came up as the most expensive, coming top of the list for 7 of the 12 locations! They also had the highest cost for rental in Geneva which is a staggering £482.27!! However, we were pleased to see that our research tied in quite nicely with this piece from our friends at Airport Parking Shop on the cheapest locations to consider for your next holiday, where Sofia ranks one of the best for a getaway with friends. So now we have whet your appetite, what’s there to do in our cheapest destination? A visit to the mountain has been voted as one of the best things to do whilst visiting the capital – situated in the Vitosha Nature Park just outside of Sofia, it is easily accessible, with lots to see and do. As a Christian country, Bulgaria is full of wonderful churches and cathedrals, with many of them in the glorious capital. The three we have named above a just a handful of some of the best, all offering a unique experience and peak into the country’s history and religious evolution. Visit this National Theatre for an unforgettable evening of comedy, tears, dance and musical performances. The beautiful gardens that surround this neoclassical building also make for a lovely afternoon trip – and be sure to visit the many cafes that are dotted around too. Tours of the city are available in abundance – and some are even free! 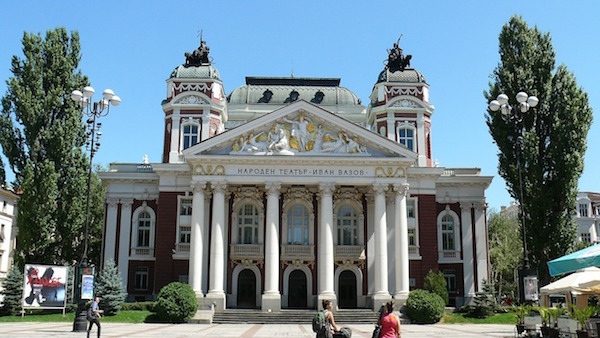 A local guide will show you all that Sofia has to offer, from tours of the local street architecture, to those covering Food,Wine, Culture and even Bar Crawls. 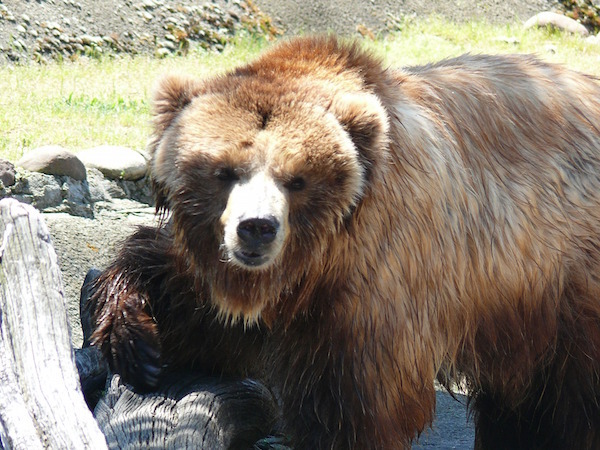 Catch a glimpse of the country’s largest predator, the Brown Bear, that lives in one of Europe’s Oldest and Largest Zoos. Listen to the Keeper talks and demonstrations, as well as catching a film or animal show! Have you already planned your Easter Break? Let us know where you are off to and be sure to check out the best deals on car hire before you go!